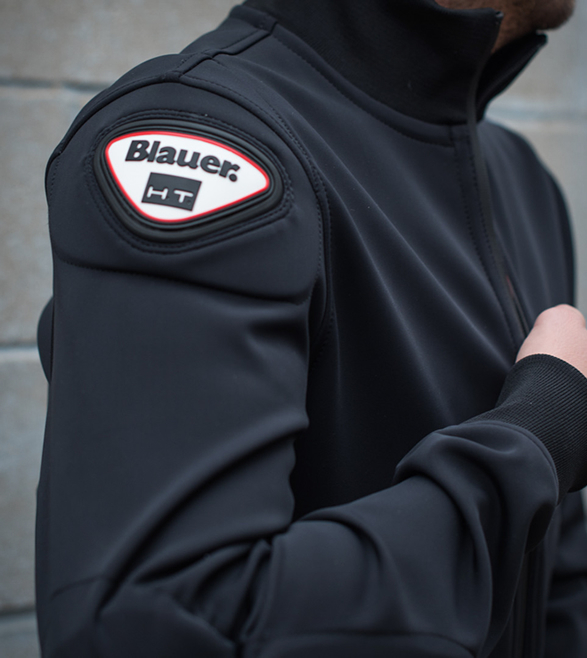 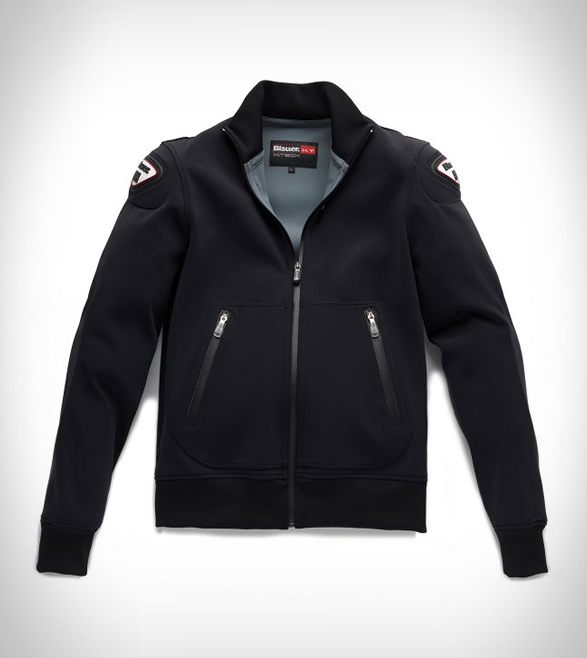 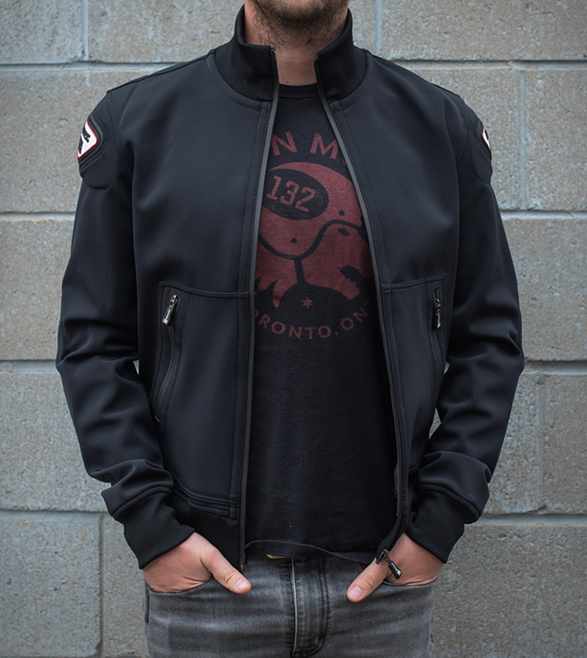 The Blauer Easy Man Jacket is a casual garment developed for urban motorcyclists. 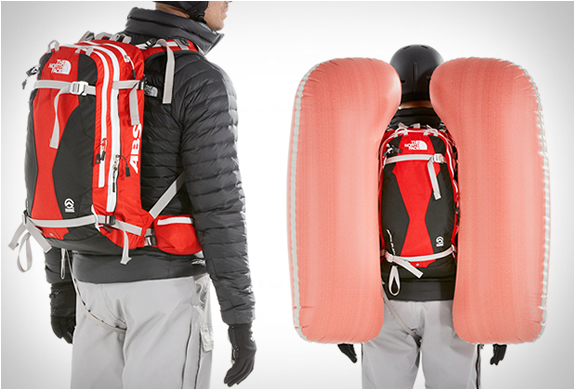 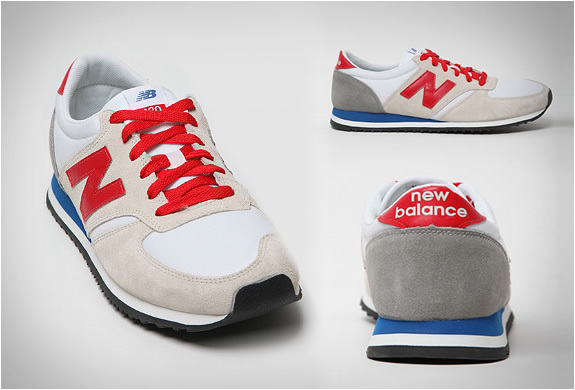 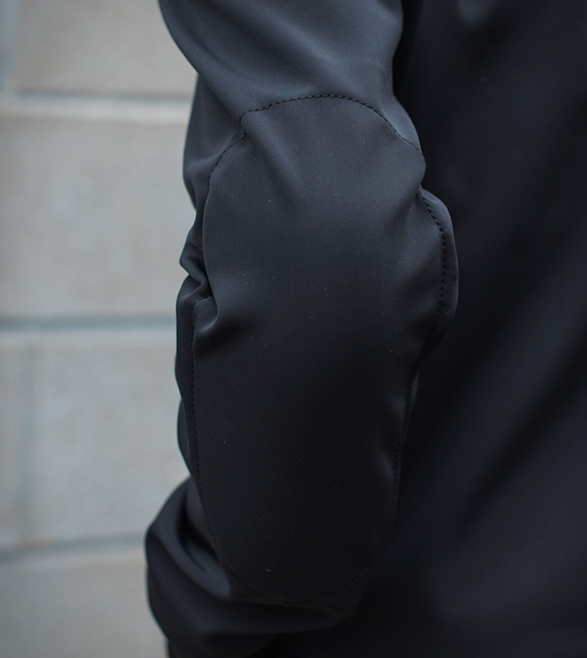 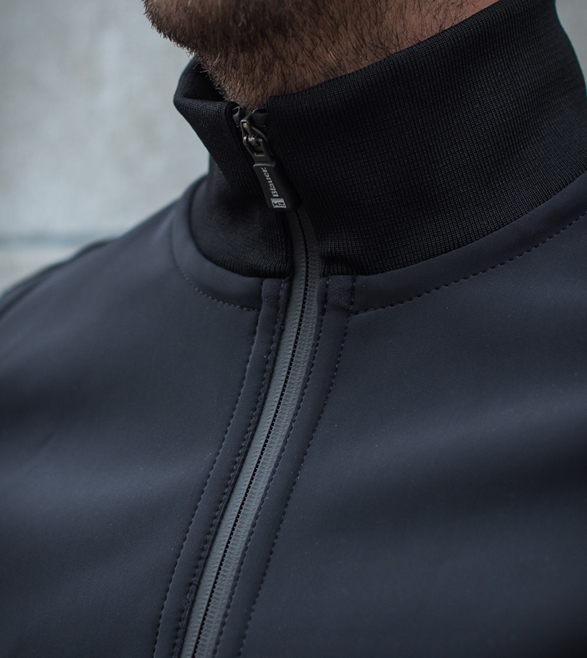 Made of a nylon and lycra, the soft shell is windproof and waterproof and feels like youre wearing nothing at all. 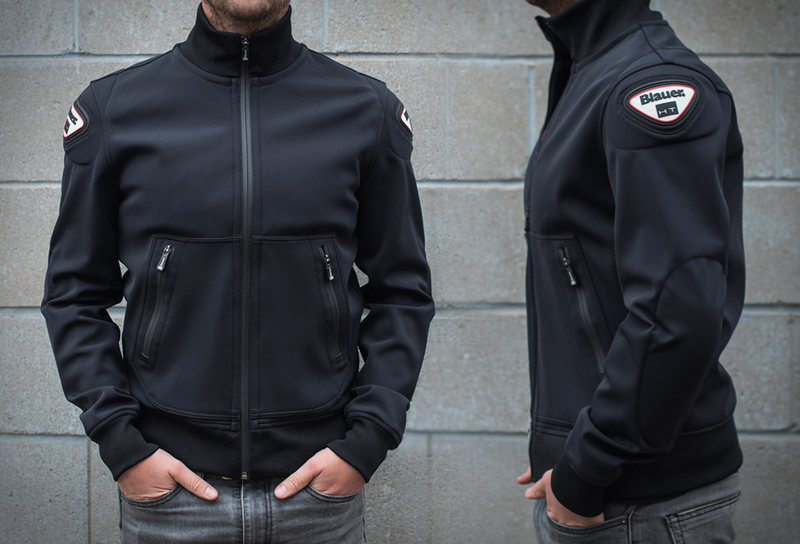 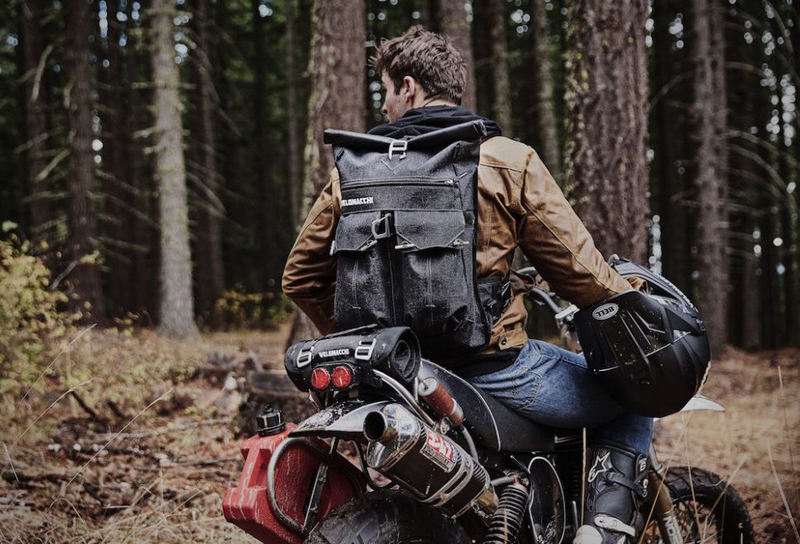 The slim-fitting jacket is breathable and insulated, and features a coated zip and auto-lock slider, plus shoulder protections with removable armour (included).